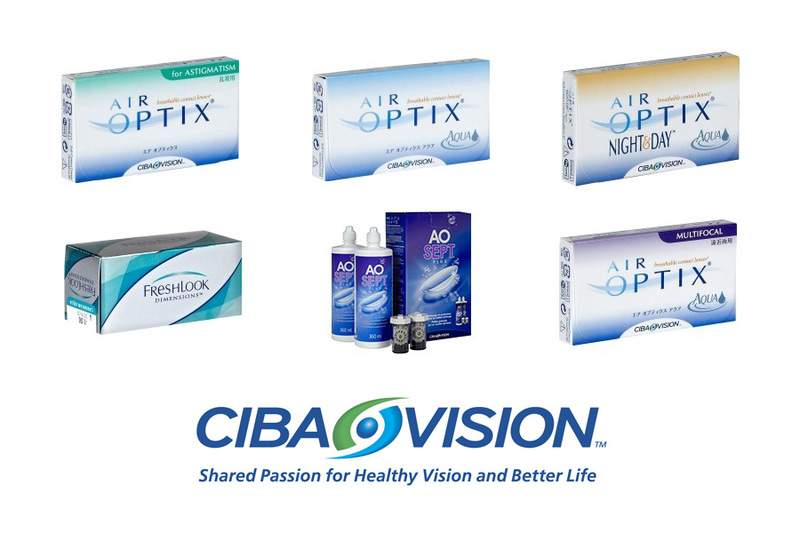 The health of your eyes is particularly important when wearing contacts, so we offer the very latest technology only the best materials. 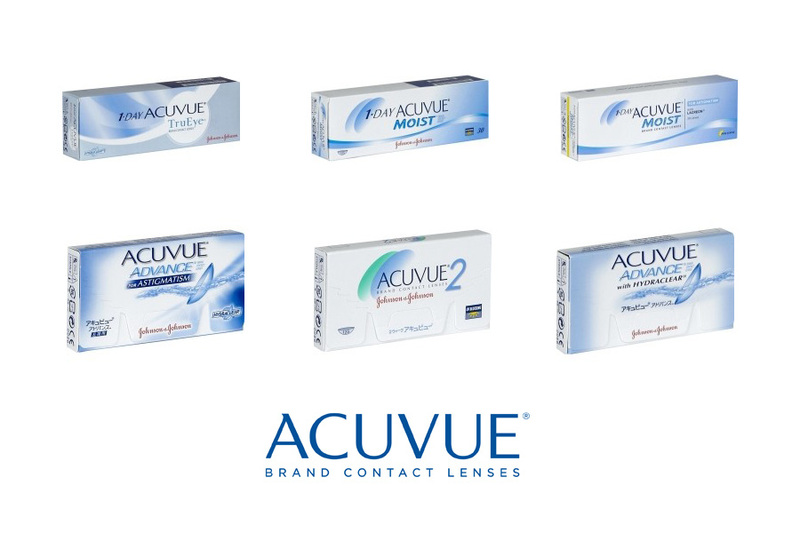 All our contact lenses are Pay As You Go – no contract, no unwanted deliveries when you haven’t used up the last lot. Just tell us when you need some more and we’ll sort you out (although we're happy to remind you if you want). 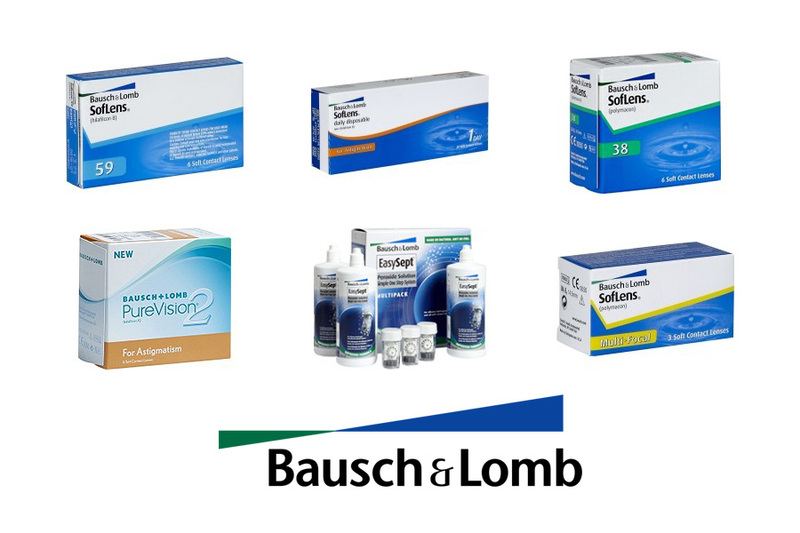 Our range covers - soft lenses, hard lenses, gas permeable lenses and disposable daily lenses, and have UV block. If you choose the wear contact lenses, our service doesn't stop when you walk out of the door; we like to have regular check-ups to monitor your eyes' adaptation to contacts. As always, we give free aftercare and support for all customers. And we have 100’s of prescriptions in stock for those little emergencies.